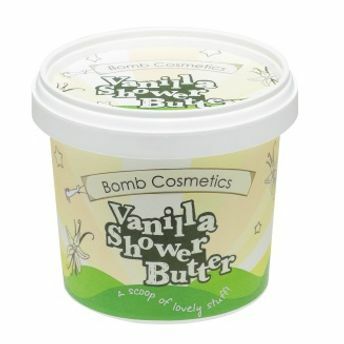 Bomb Cosmetics Vanilla Bath Ice Cream is a rich, creamy shower gel that is semi-solid at room temperature. 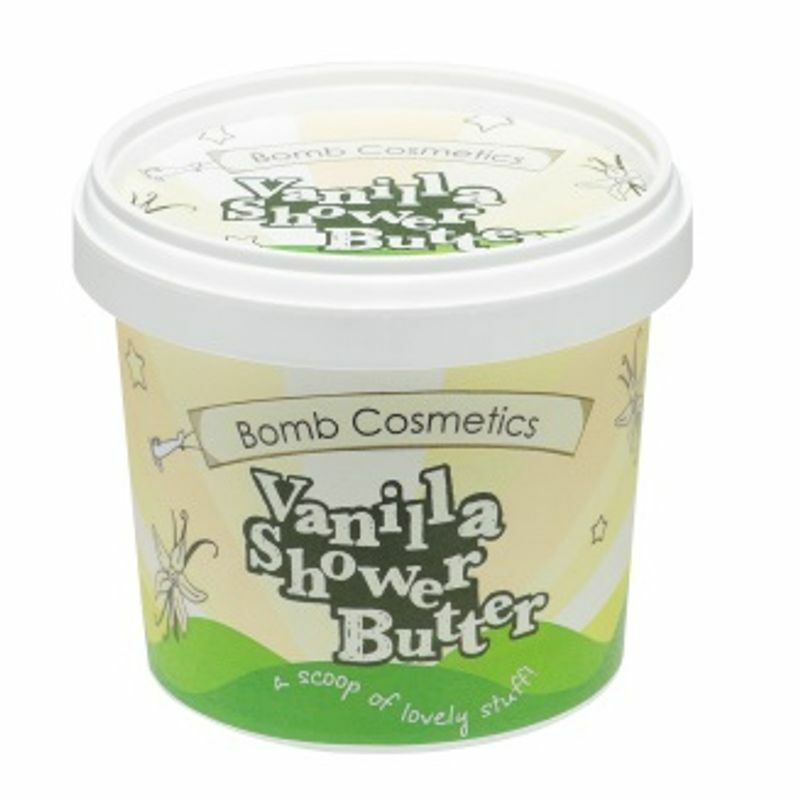 It gently cleanses your body, the formulation contains natural Shea Butter to richly moisturise and condition your skin. A warm, rich, creamy vanilla with slightly sweet caramel undertones. Explore the entire range of Shower Gels & Body Wash available on Nykaa. Shop more Bomb Cosmetics products here.You can browse through the complete world of Bomb Cosmetics Shower Gels & Body Wash .